LynnHobbsAuthor: DEBUT BOOK SIGNING A SMASHING HIT! DEBUT BOOK SIGNING A SMASHING HIT! My Christian Fiction/Suspense book is now available as an e-book also. 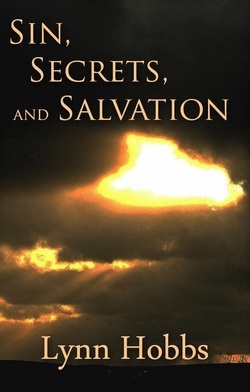 Go to the link, type in the title, Sin, Secrets, and Salvation.